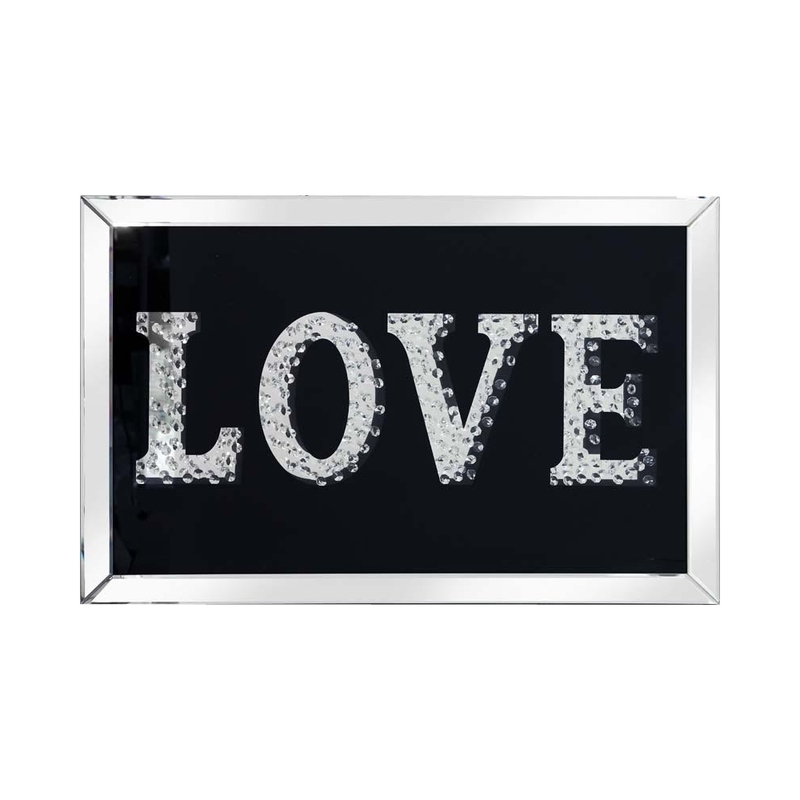 This is a cute rhombus mirrored picture that has 'love' spelled out on it. It is the perfect photo for a loved one and as a good decorative piece for your home. Perfect for display in your home, in your living room or dining room. This is a new addition of the Rhombus range.